It is challenging to parent any child who is atypical (regardless of a diagnosis). It is not what parents expect. It is critical for parents to acknowledge how challenging this can be. Comparison is truly evil. This boils down to comparing your children against each other or comparing your child against other students in the classroom. While we aim to provide resources for families with different learners, we think a lot of what we say will ring true for all types of parents and kids. You are running your own race with your family. Your child is running their own race, and you are running your own race as a parent. There will always be another person more attractive, affluent, and privileged than you. It is not useful to compare yourself or your child to anyone. Instead, try looking at your own comparisons. What was your child like 3 months ago? What were YOU like 3 months ago? These are comparisons that will actually serve you and allow you to see the growth and progress in your own family. One of our greatest mindset tricks is to add on yet to any statement about your child. For example, “my child hates math” becomes “my child doesn’t like math yet.” Adding “yet” into almost any sentence turns it into a hopeful one. Reframing any complaint you have about your child can turn it into a goal and an opportunity. Our practices are in very different locations in California, and we serve different types of clients. After sitting down and discussing this topic, we noticed that there are Seven Common Characteristics of Parents. Parents have had their school identify that there is something going on with their student. There has been a formal assessment by a neuropsychologist or clinical psychologist, and the family has already experienced a lot of heartbreak. Parents want help. They want school to feel better for their child and themselves, everyone wants to struggle less, and parents are hoping that at least one person will have some answers to start the process of making progress. Parents wish they had known that their child had a different learning style sooner. It is important to note that once you know who your child is in the classroom setting, you can move forward. There is often this underlying guilt for not knowing sooner but, remember, you know now so you can begin to deal with it now. Parents are disagreeing about what “to do”. This includes anything from medication to seeing an educational therapist to deciding when to let the child fail or when to jump in. Parents are fighting with their child about homework. This fighting is a vital sign that something is going on. When children can do something, they will. If they are avoiding something, it is because it is hard. Remember that your child is trying, but they are discouraged because the work is difficult. Parents are at the end of their rope. We hear you and we get it. It is an exhausting experience and the best thing you can do to help your different learner is to promote new and different strategies. If you are not in a place where an educational therapist is readily available, we are here for you. E-mail us! Parents are dealing with a child who is starting to resent school or is already refusing to go to school. It is actually a healthy impulse if your child is separating emotionally from school–they have tried and tried and are not getting the results they would hope for. It MAKES SENSE that they would disengage. Educational Therapy can help reframe their entire academic experience. Community of active and engaged parents. If you would like to book a Strategy Session with us to chat about your family, your child, and what is going on in your home, we would love the opportunity to support you. You can learn more about this by visiting the “Work with Us” page. 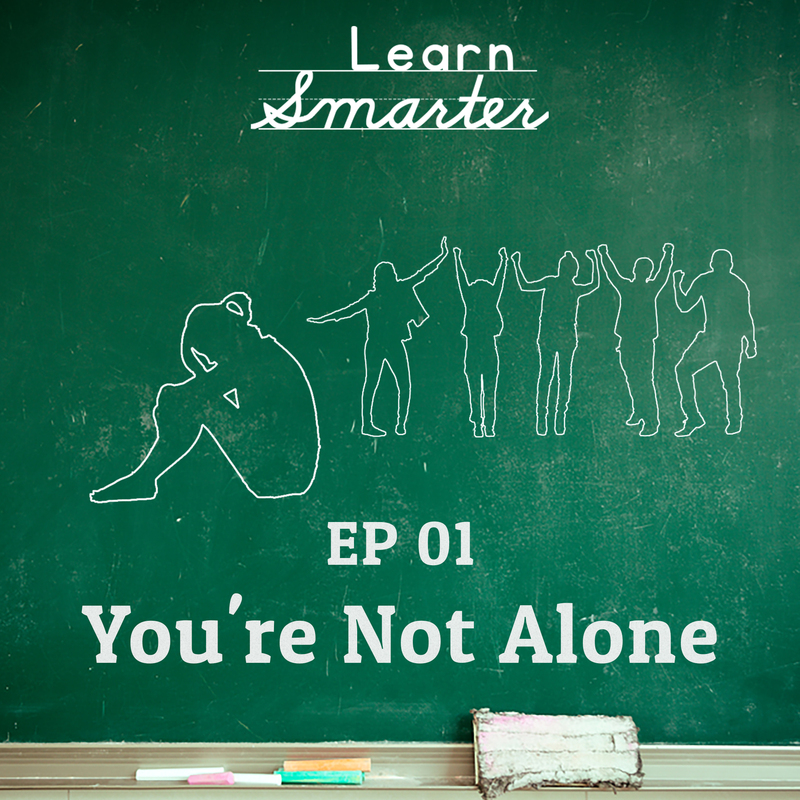 You can also contact us there or by sending us an email to learnsmarterpodcast@gmail.com or connect with us on Instagram @learnsmarterpodcast. Having a child who is different in any way is really challenging. The mission of Learn Smarter: the Educational Therapy podcast is to create a community for parents and teachers. (8:52) Disagreeing with their partner over what to do.